This week has been crazy! Both my husband and my eldest daughter had their birthdays, so I have been very busy. Plus, it’s been extremely hot! It’s nice to have a beauty break! 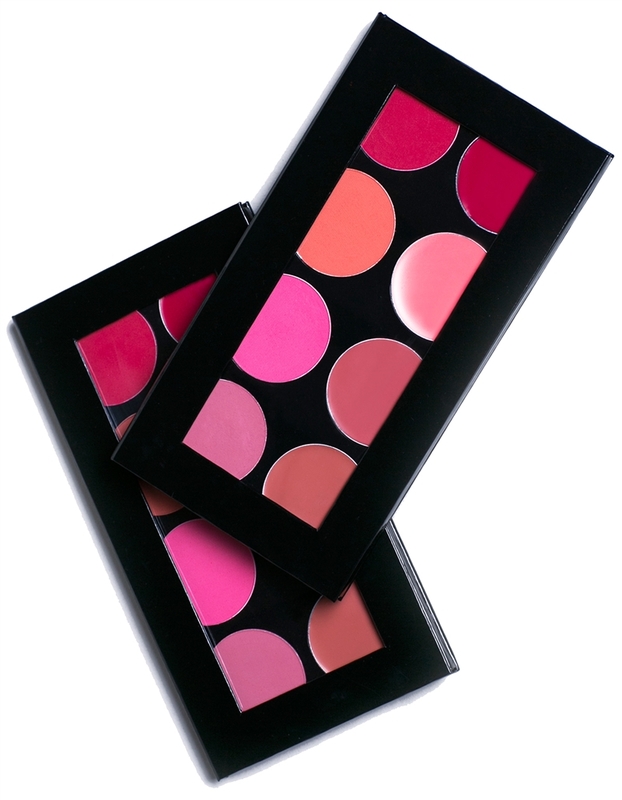 This week, I am loving a beautiful blush palette, super-cute beauty bags, yummy-scented bath products and a pro hair straightener. What I think: This is a gorgeous palette! It is so versatile — there are colors for all seasons and all looks. Dab on a little cream or powder or layer the textures and shades for a bold look! There is a lot of product in the palette, so it will last! 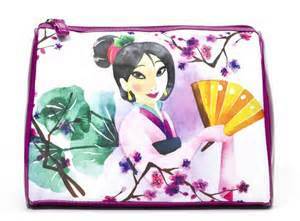 LONDON SOHO NEW YORK — (Mulan Bag $9.99 USD) — teams up with Walgreens to offer another dreamy Disney collection of cosmetic bags – this time featuring Ariel, Mulan and Pocahontas. Available exclusively at Walgreens, the Dare to Dream collection contains six new cosmetic bags that will keep you styled like a Disney Princess on your next adventure! This imaginative line including a weekender, organizer, clutch and round top purse kit is inspired by the ambitious spirits of these inspiring leading ladies. Known for durable, long-lasting and on-trend cosmetic bags, this latest collection blends these courageous characters and functional design to dare you to dream like a Disney Princess. What I think: These bags are gorgeous! They look like watercolors and they are dreamy and fun. Ladies and Girls of all ages will love these! I gave the Mulan bag above to my daughter for her 20th birthday today and she loved it! Whish is excited to announce the launch of its exclusive Soda Fountain Collection to celebrate the 2015 Nordstrom Anniversary Sale. With the flavors Black Cherry, Ginger Melon, Key Lime and Orange Cream, these delicious products will leave you wishing you were sipping on a glass of good ‘ol fashioned soda pop at the local ice cream parlor! Lather up with Whish’s bubbly Bath & Body Gel ($15) and moisturize with super-hydrating Body Butter ($12) for a fresh scent of vintage soda fountain flavors and silky smooth skin all day long! What I think: I have tested the Orange Cream and Key Lime body butters. The orange cream is sweeter and smells just like a creamsicle! The Key Lime is more refreshing and is perfect for the summer. The formulation of the body butter is moisturizing without being heavy or greasy! The Whish Soda Fountain Collection is available in 16 ounce pump bottles from July 17th – August 2nd exclusively at Nordstrom stores nationwide and Nordstrom.com. ISO Professional Super Spectrum Diamond ($189 USD) — – 100% Solid Ceramic plates to Achieve Any Style You Want. 1 1/4″ Floating Plates. ON/OFF Switch. Infrared Technology, Preserving Moisture and Protecting Hair from Heat Damage. 110 – 240V, 50/60Hz. PTC Heater for Safer Operation. Adjustable temperature Control 180-450° F 120W. 8′ Swivel Cord. 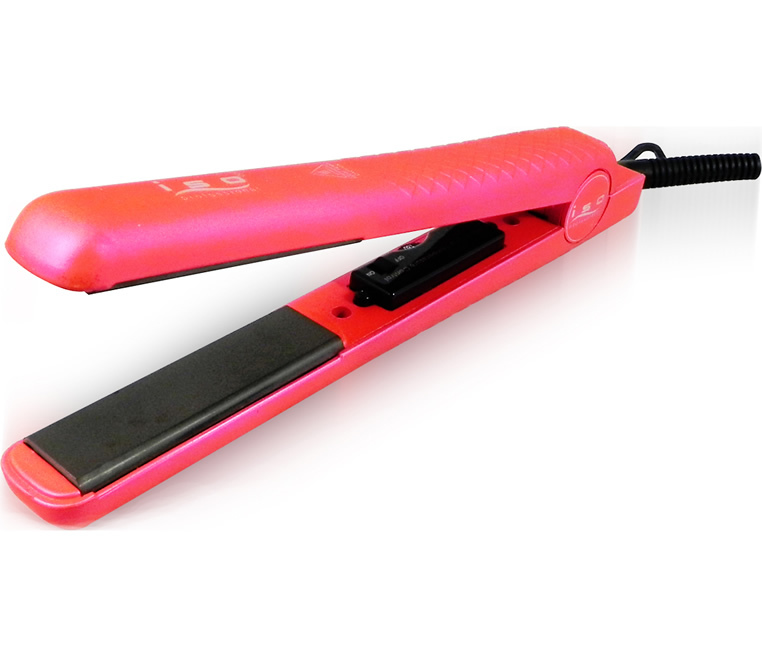 What I think: This is an excellent straightening iron! It heats up very quickly. I love how it straightens quickly and gives a ton of shine in one pass through my hair. I can style my hair so fast with this iron! ISO Beauty’s partner site Proliss is having a great upgrade deal. You can trade in your current straightening iron for a a brand new flat-iron and 120ml bottle of argan oil for $39 ($119 value)! Have you tried any of these great new products? What are you loving this week? Leave a message and let me know! Next postIt’s Time To Celebrate National Lipstick Day!